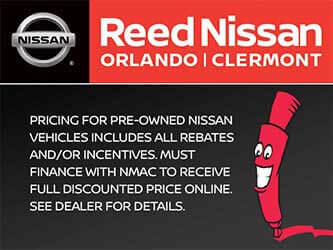 Description REED NISSAN CLERMONT'S FRESH START PROGRAM. WE SPECIALIZE IN - BANKRUPTCIES - LOW CREDIT SCORE - CHARGE OFFS - COLLECTIONS - BRUISED CREDIT - FIRST TIME BUYERS - WE ARE YOUR FINANCING SOLUTION- WE ACCEPT ALL APLICATIONS!! 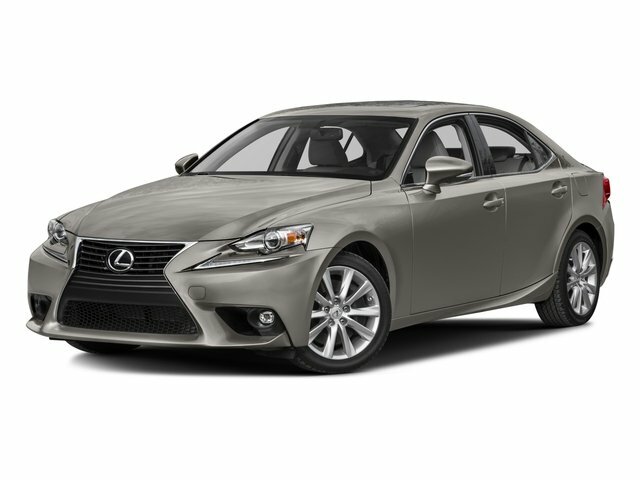 LEATHER SEATS, SUNROOF. GREAT CONDITION! !